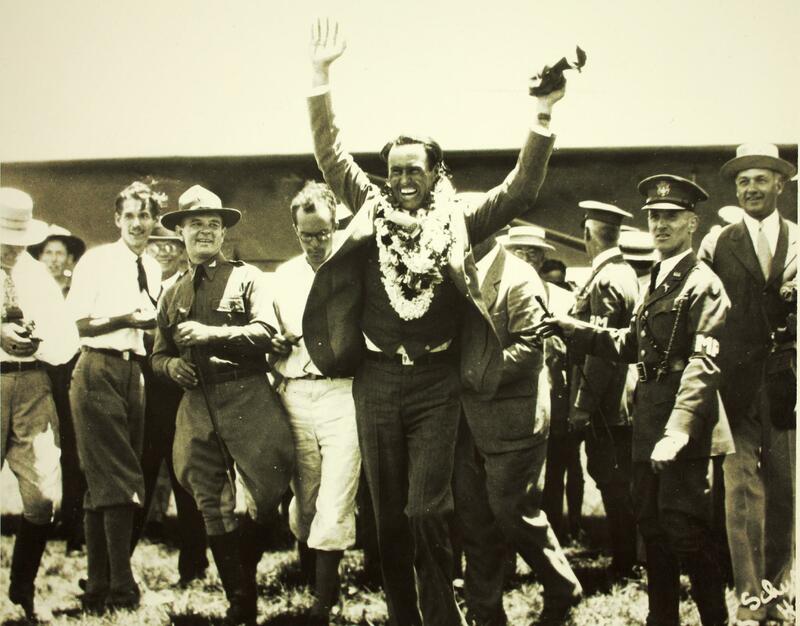 16 August 1927: Not long after Charles A. Lindbergh had flown solo across the Atlantic Ocean, James D. Dole, founder of the Hawaiian Pineapple Company (HAPCO, now the Dole Foods Company, Inc., Westlake Village, California) offered a prize of $25,000 to the first pilots to fly from Oakland Field, Oakland, California, to Wheeler Field, Honolulu, Oahu, Territory of Hawaii, a Great Circle distance of 2,406.05 miles (3,872.16 kilometers). A $10,000 prize was offered for a second-place finisher. There were 33 entrants and 14 of these were selected for starting positions. After accidents and inspections by the race committee, the final list of starters were down to eight. 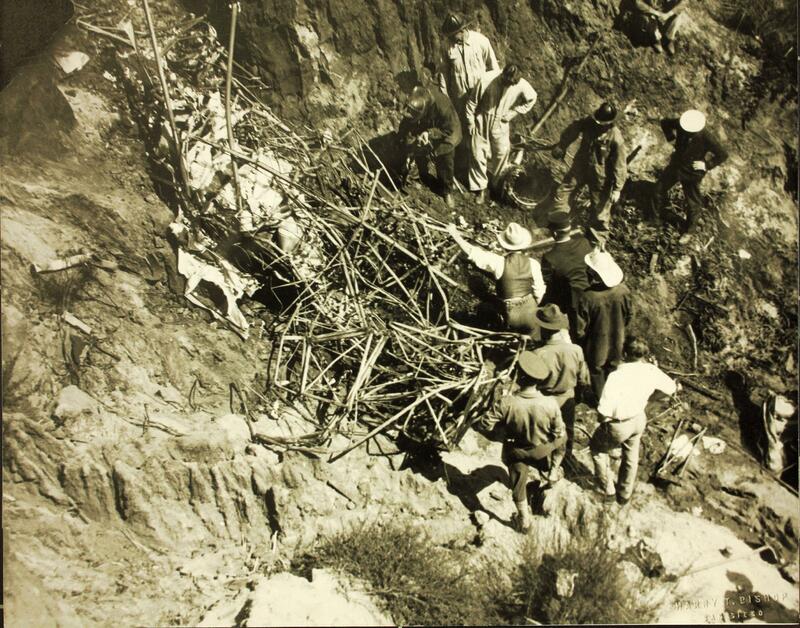 Accidents began to claim the lives of entrants before the race even began. 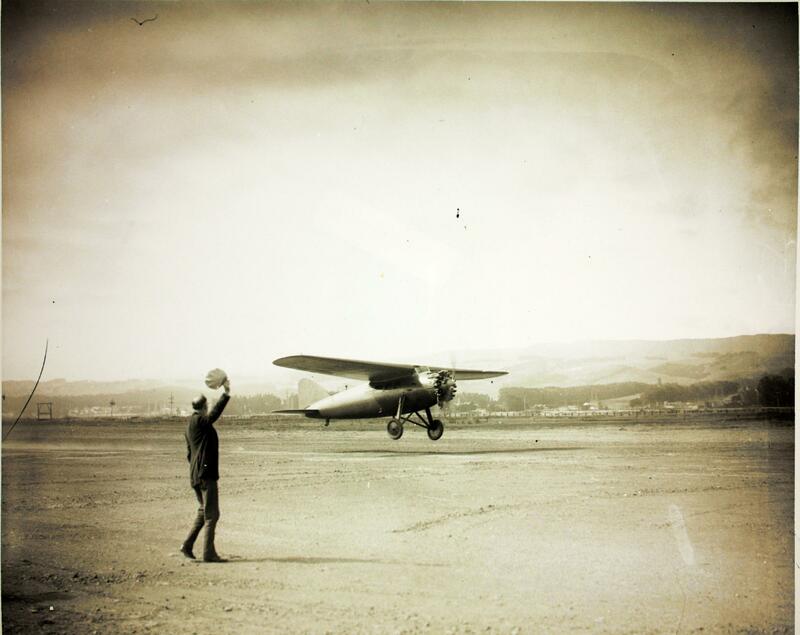 A Pacific Aircraft Company J-30 (also known as the Tremaine Hummingbird) flown by Lieutenants George Walter Daniel Covell and Richard Stokely Waggener, U.S. Navy, named The Spirit of John Rodgers, took off from North Island Naval Air Station, San Diego, California, on Wednesday, 10 August, en route to Oakland Field. They had drawn starting position 13. 15 minutes later, in heavy fog, they crashed into the cliffs of Point Loma. Both naval officers were killed. 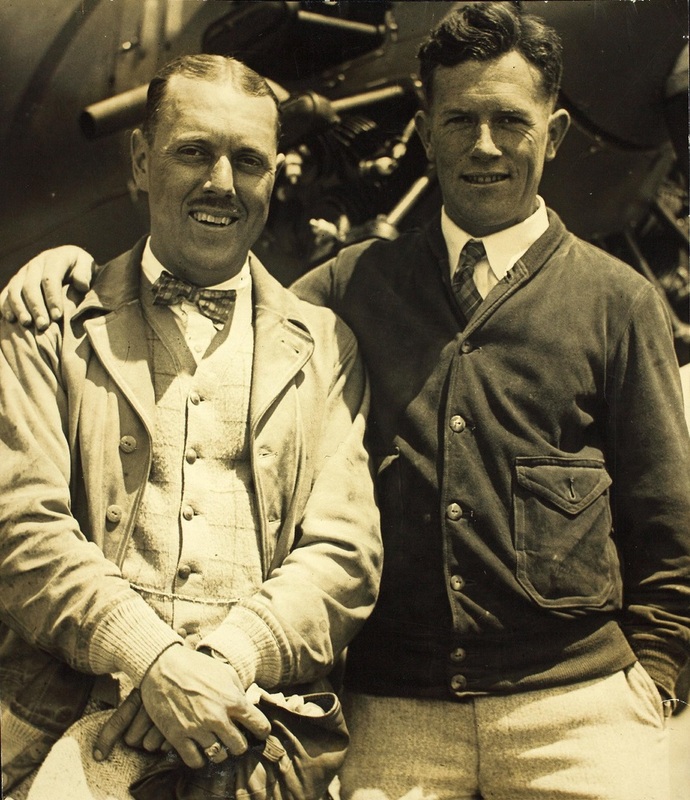 British aviator Arthur Vickers Rogers was killed in his Bryant Monoplane, Angel of Los Angeles, when it crashed just after takeoff from Montebello, California, 11 August. 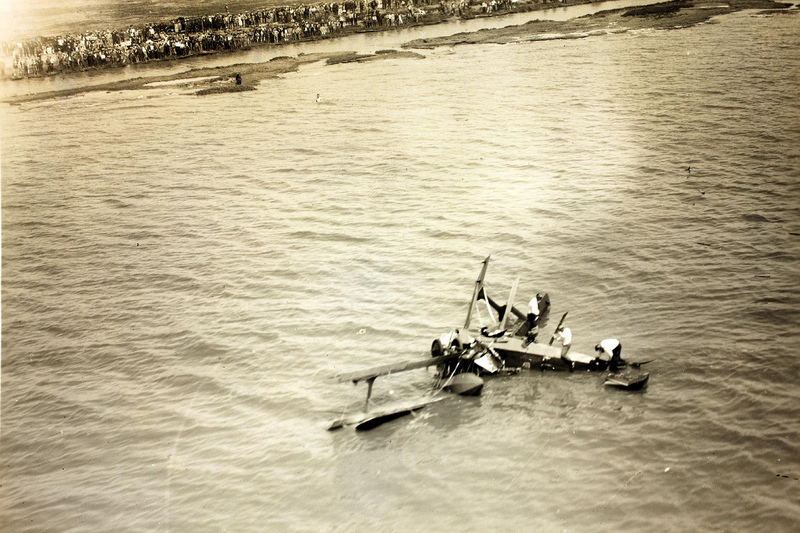 One airplane, Miss Doran, made an emergency landing in a farm field, and a fourth, Pride of Los Angeles, flown by movie star Hoot Gibson (Edmund Richard Gibson), crashed into San Francisco Bay while on approach to Oakland. The occupants of those two airplanes were unhurt. By the morning of 16 August, there were eight entrants remaining. Their starting positions had been selected by a random draw. 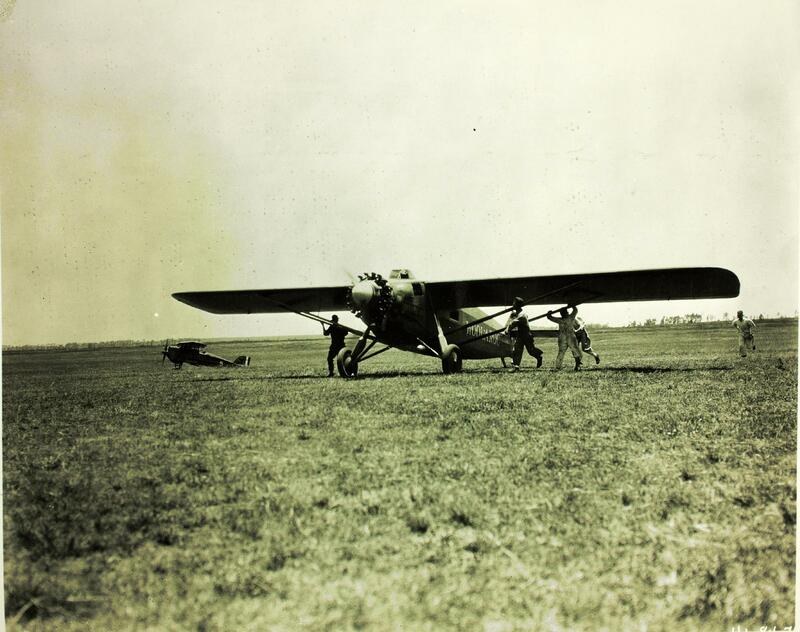 A little before 11:00 a.m., the first airplane, a Travel Air 5000, registered NX911 and named Oklahoma, took off, but soon aborted the flight because of engine trouble. 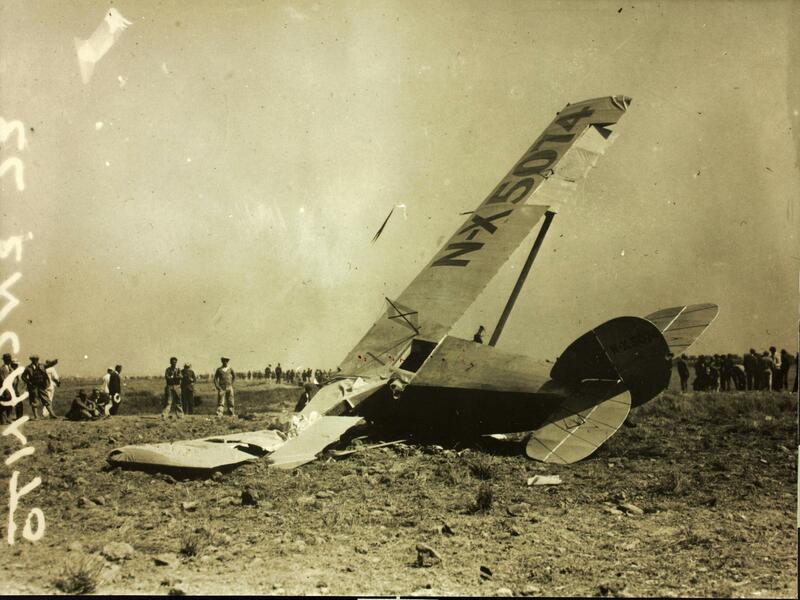 El Encanto, a Goddard Special, NX5074, crashed on takeoff. 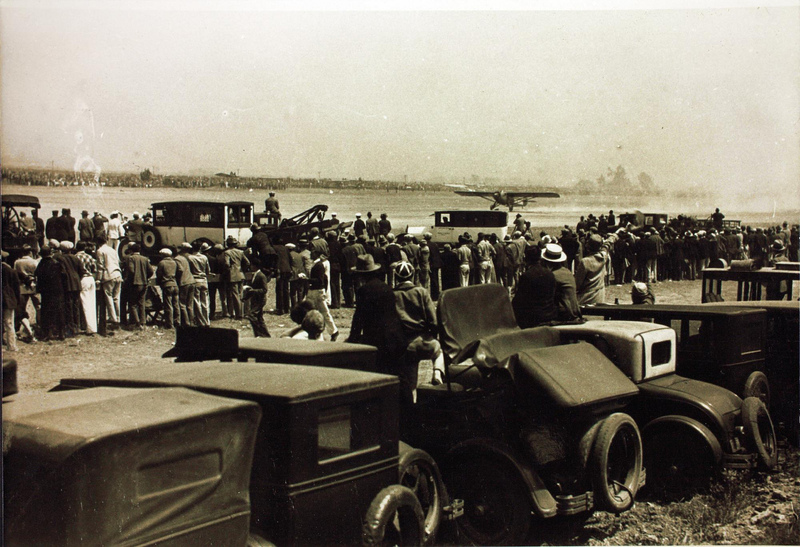 A Breese-Wilde Monoplane, PABCO Pacific Flyer, NX646, crashed on takeoff. The crews of these three airplanes were not hurt. The next airplane to take off was Golden Eagle, the prototype Lockheed Vega. Registered NX913, it was flown by Jack Frost with Gordon Scott as the navigator. It soon disappeared to the west. 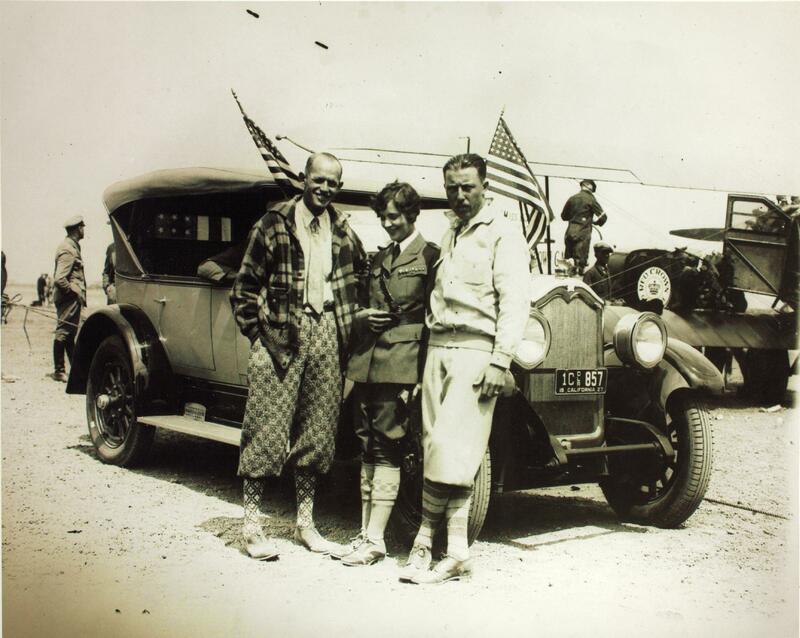 The Lockheed was followed by the Buhl CA-5 Air Sedan, NX2915, named Miss Doran. Repairs from its unscheduled landing in the farmer’s field had been accomplished. 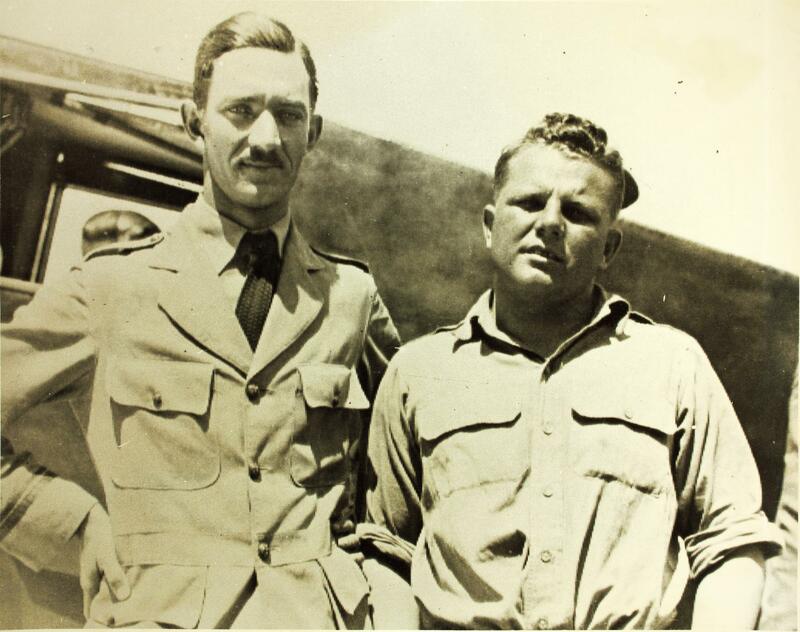 It was flown by John “Auggy” Pedlar with Lieutenant Vilas Raymond Knope, U.S. Navy, as navigator. 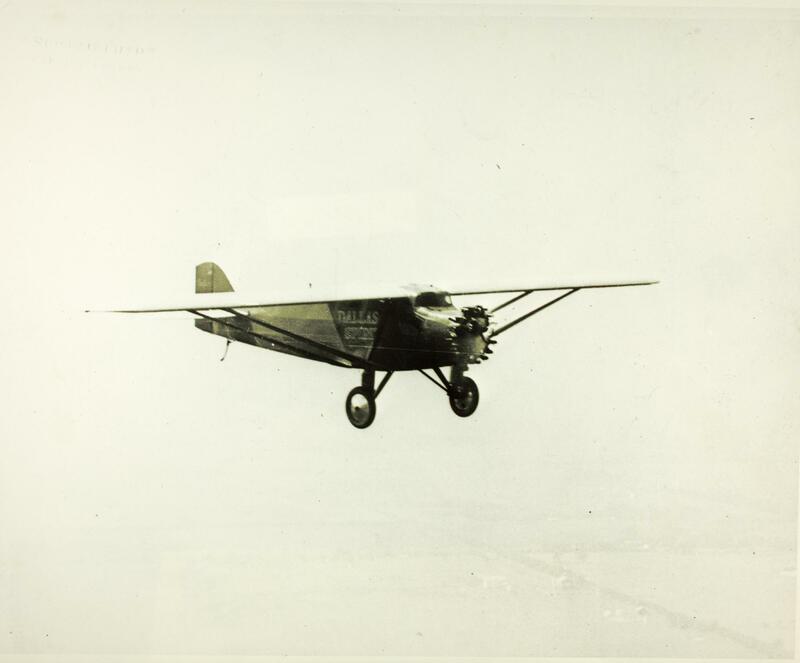 Also aboard was a passenger, Miss Mildred Alice Doran, the airplane’s namesake. She was a 22-year-old fifth-grade school teacher from Flint, Michigan. 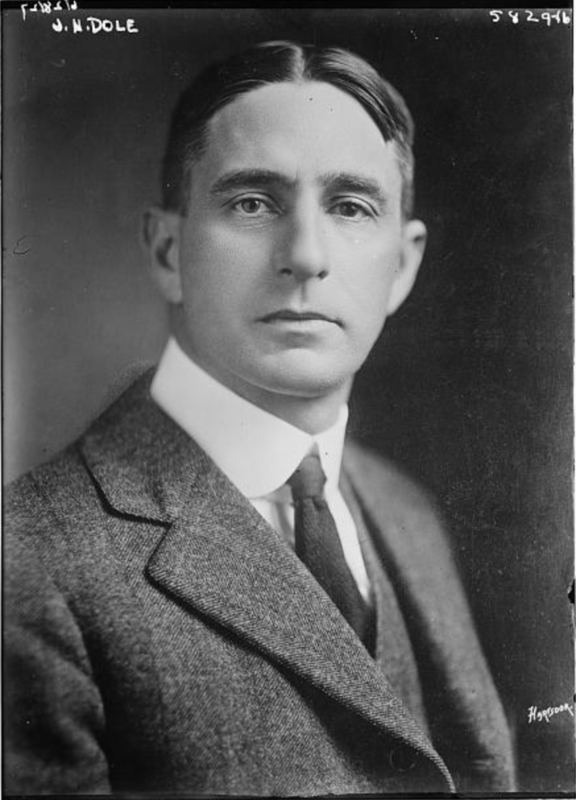 She knew William Malloska, owner of the Lincoln Petroleum Company (later, CITGO), who had sponsored her education at the University of Michigan. 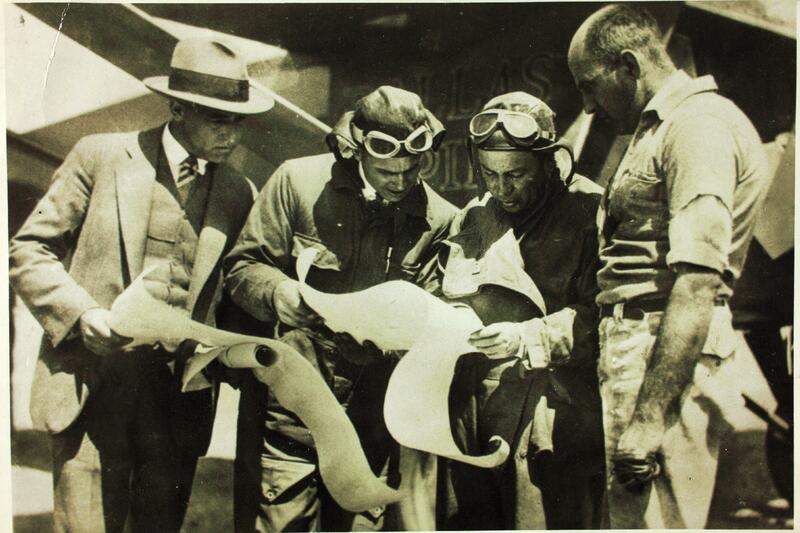 Miss Doran convinced him to enter an airplane in the Dole Air Race and allow her to fly along. Two local air circus pilots reportedly flipped a coin for the chance to fly the airplane in the Dole Air Race. John August (“Auggy”) Pedlar won the toss. 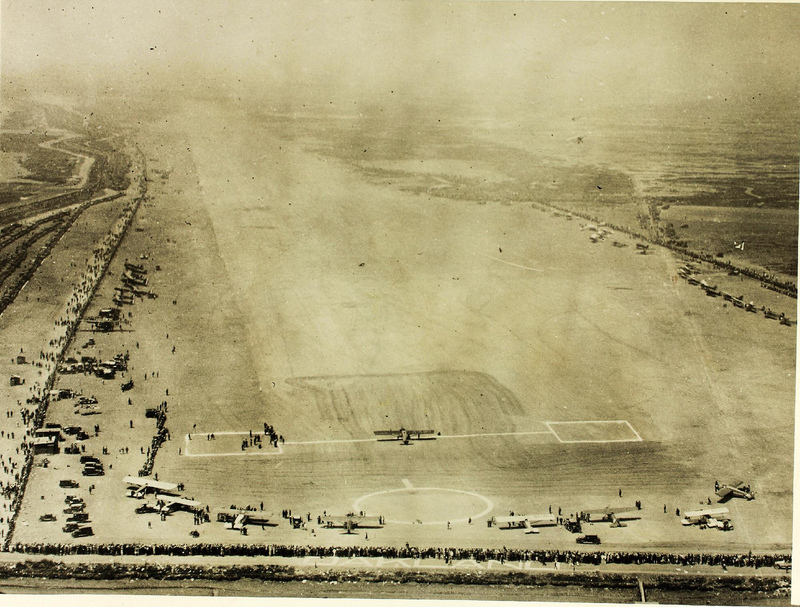 Just ten minutes after takeoff from Oakland Field, Miss Doran returned with engine problems. Next off was Dallas Spirit, a Swallow Special, NX941, with William Portwood Erwin, pilot, and Alvin Hanford Eichwaldt, navigator. It also quickly returned to Oakland. 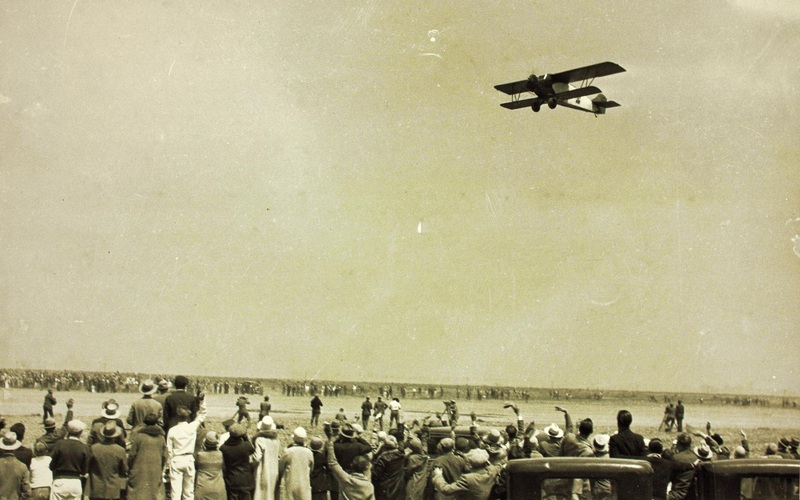 The last two entrants, a Breese-Wilde 5 Monoplane, NX914, Aloha, with Martin Jensen, pilot, and Captain Paul Henry Schlüter, a master mariner, as navigator; and Woolaroc, a Travel Air 5000, NX869, took off without difficulty. Miss Doran made a second attempt and took off successfully. PABCO Pacific Flyer also tried again, crashing a second time. 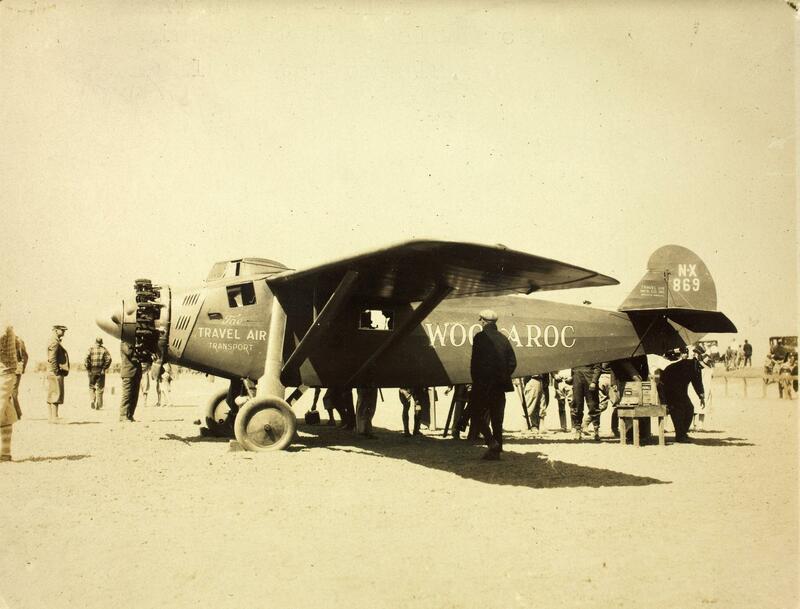 Woolaroc, with Arthur Cornelius Goebel as pilot and Lieutenent (j.g.) 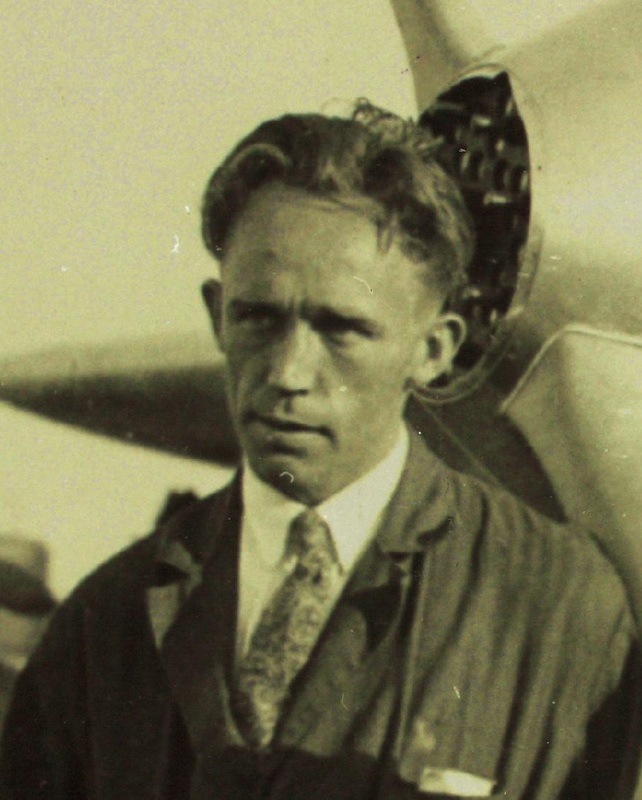 William Virginius Davis, Jr., U.S. Navy, as navigator, flew across the Pacific and arrived at Honolulu after 26 hours, 17 minutes, to win the race. Aloha arrived after 28 hours, 16 minutes of flight. 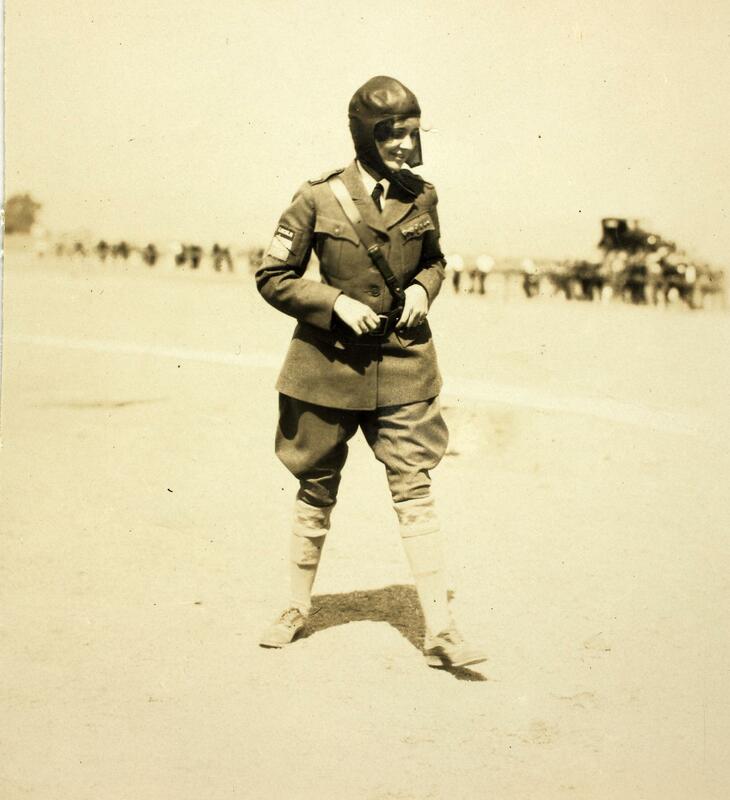 Lieutenant Davis (later, Vice Admiral Davis) was awarded the Distinguished Flying Cross. Golden Eagle and Miss Doran never arrived. 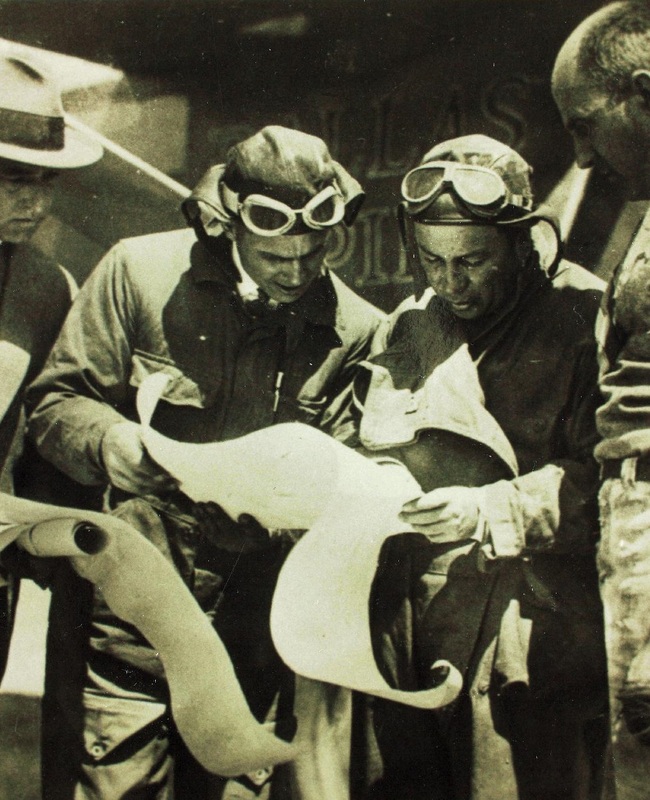 A search by more than forty ships of the United States Navy was unsuccessful. Dallas Spirit was repaired and Erwin and Eichwaldt took off to join the search for their competitors. They, too, were never seen again. 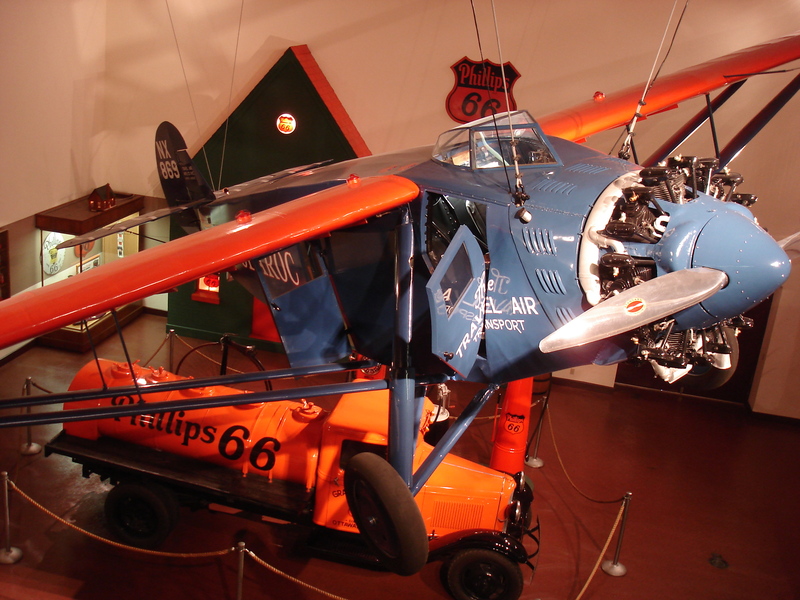 Woolaroc, the race-winning Travelair 5000, is at the Woolaroc Museum & Wildlife Preserve, 12 miles southwest of Bartlesville, Oklahoma.